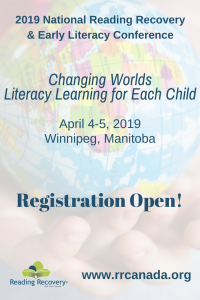 The 2019 Reading Recovery & Early Literacy Learning Conference – April 4-5, 2019 in Winnipeg! WORKSHOP PRESENTATIONS and HANDOUTS AVAILABLE NOW! 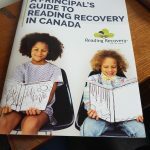 The Canadian Institute of Reading Recovery National Conference offers an outstanding professional development experience for teachers, principals and senior administrators interested in expanding common understandings and effective practices to maximize student learning and prevent failure. Reading Recovery is an evidence-based professional development model designed to ensure that the children who struggle the most with early literacy learning gain the skills they need to access a literate and productive future. 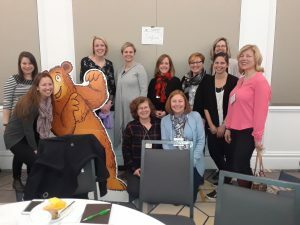 The CIRR National Conference is widely recognized as the country’s premier professional development experience for teachers of early literacy. Sessions are designed to present sound learning theory together with instructional best practices for K–3 teachers, Literacy Consultants and Coaches, Resource, Special Education teachers and Early Childhood Educators. 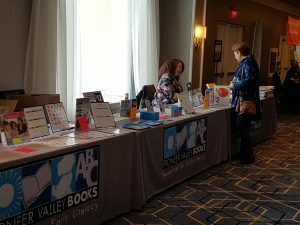 Also included is a vendor trade show where participants can meet publishers and purchase items for themselves and their classrooms. This year we are delighted to be celebrating 25 years of Reading Recovery success in Manitoba. 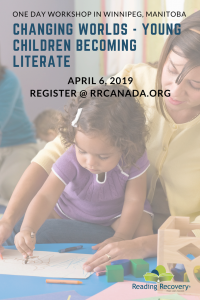 Along with this celebration is an opportunity to attend a Gala Celebration Evening on April 4th as well as a new one-day post conference workshop focused on literacy for young children on April 6th. 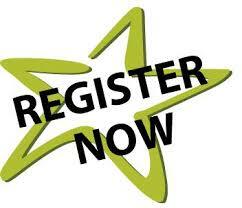 Have you registered already to attend the conference? Advanced workshop selection is now closed – if you picked your workshops already they are on your nametag. If you have not selected workshops yet you can do so when you check in at the conference. Take a look at the entire schedule for the conference. Dr. Sue Duncan, Dr. Mary Anne Doyle and Sheila North have been confirmed as keynote speakers for the 2019 Reading Recovery and Early Literacy Conference! 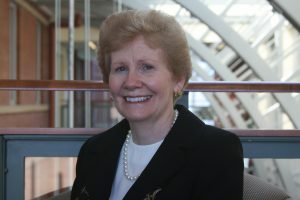 Dr. Mary Anne Doyle is Professor Emerita and Trainer Emerita of the University of Connecticut where she has been the director of Connecticut’s Reading Recovery Project, director of the Reading-Language Arts Center, and Head of the Department of Curriculum and Instruction. 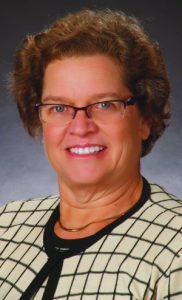 She is Editor-in-Chief of The Journal of Reading Recovery. She is also the Consulting Editor for the Marie Clay Literacy Trust and chairs the Executive Board of the International Reading Recovery Trainers Organization. She has served the Reading Recovery Council of North American as Treasurer (2017-2018) and as President (1999-2000). Mary Anne will be providing a keynote address on Thursday, April 4th entitled, Reflections of Marie Clay and Her Enduring Legacy. Countless educators and children have benefited from Marie Clay’s distinguished legacy. This keynote address will share reflections of Marie Clay, the person, educator, and scholar, to trace her remarkable journey and highlight her profound contributions to the field of early literacy. Sue Duncan is a New Zealander who has worked as a classroom teacher, a sole charge principal in a country school and a Reading Recovery tutor before training as a Reading Recovery trainer. In her role as a trainer, she worked in New Zealand as a trainer/coordinator, was part of the pilot implementation of Reading Recovery for two years at the University of London, and helped set up the Canadian Institute of Reading Recovery before joining Georgia State University. She is trained as the only North American First Chance facilitator and visiting colleague and is also trained in partnerships in comprehensive learning and the comprehensive intervention model. All her work focuses on trying to make sure every child can read and write. Sue has a Ph.D. in literacy and Master’s degree in teaching children with severe reading difficulties done while working with Marie Clay. Sue will be providing a keynote address on Friday April 5th entitled, Critical Aspects of Early Learning in Reading. Important understandings and knowledge in early learning are the building blocks of later efficient processing in reading. Much of this early learning involves learning to use the visual information in print alongside language sources of information such as meaning and structure. Clay suggests that children need to adjust “the visual working system” as they become readers and writers. 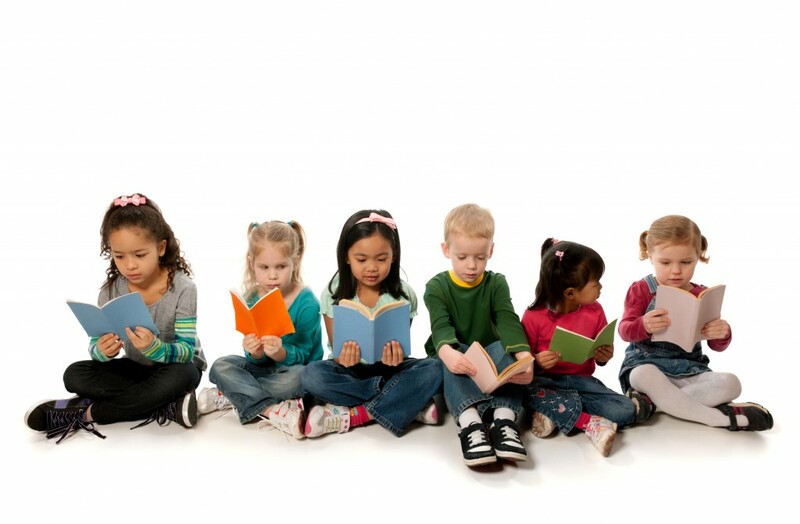 In this presentation, we will explore some of these important aspects that children need to get underway to become good readers. Sheila North, known as a “bridge builder”, is a member of Bunibonibee Cree Nation and was elected as Grand Chief of Manitoba Keewatinowi Okimakanak (MKO) in September 2015. She competed her term in August 2018 and now works as a department lead at the University College of the North. 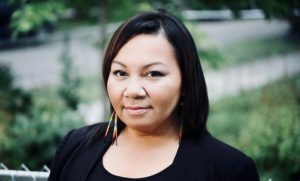 Previous to this, she enjoyed a career as the Chief Communication Officer at Assembly for Manitoba Chiefs, as a CBC journalist and CTV correspondent, an economic development officer, a radio personality and a Cree translator. Ms. North holds two diplomas in Business Accounting and Rural Development with a focus on community development, a certificate in radio and television broadcasting and a diploma in Creative Communications. The 2019 conference is located at the Victoria Inn in Winnipeg. Rooms are available to be booked now. Find all the details about accommodations and reserve your room now. The conference will start promptly at 8:30am on April 4th and end at 4pm on April 5th. The special room rate will be held until March 15, 2019. Rooms can be reserved at the special room rate for dates immediately before and after the conference. If you are traveling to Winnipeg by air there is a free shuttle to and from the conference hotel. When you arrive pick up all of your bags and head to the main exit doors. Call the hotel directly at 1-204-786-4801. The shuttle will pick you up outside door 2. What to do in Winnipeg? On Wednesday April 3rd, the Canadian Museum of Human Rights is offering free admission from 5pm – 9pm. This is a must visit if you are new to Winnipeg and have not yet been. Visit Tourism Winnipeg to find out other amazing things to see and do in this great city. Things like visiting the polar bear exhibit at Assiniboine Park Zoo, a trip downtown to the Forks, or learn how our Canadian coins are made at the Royal Canadian Mint! There is so much to see and do – come for the conference and stay for the weekend. Another great item during the conference is the Exhibitor Trade Show. Meet authors, see your favourite publishers and purchase items for yourself and your classroom. Find out who will be exhibiting at the 2019 conference! Some school boards/divisions/districts require that you submit a form in order to receive approval to attend conferences. If required you can use this form to submit to receive approval. Please note that this form is not a registration form – all registration is completed online at the link at the top of the page. 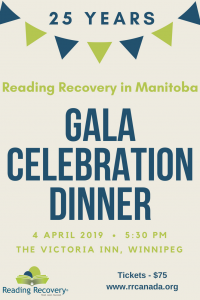 Gala Celebration of 25 years of Reading Recovery in Manitoba (April 4th): $75/ticket or $600/table of 8. Reserve your ticket today!